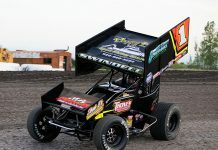 CONCORD, N.C. — The World of Outlaws Craftsman Sprint Car Series will visit Music City for the first time May 31-June 1. The quarter-mile track at Nashville Fairgrounds Speedway will be covered in dirt for the inaugural Music City Outlaw Nationals, one of sprint car racing’s biggest weekends next season, paying $15,000-to-win, $1,000-to-start on Friday, May 31, and $25,000-to-win and $1,500-to-start on Saturday, June 1. 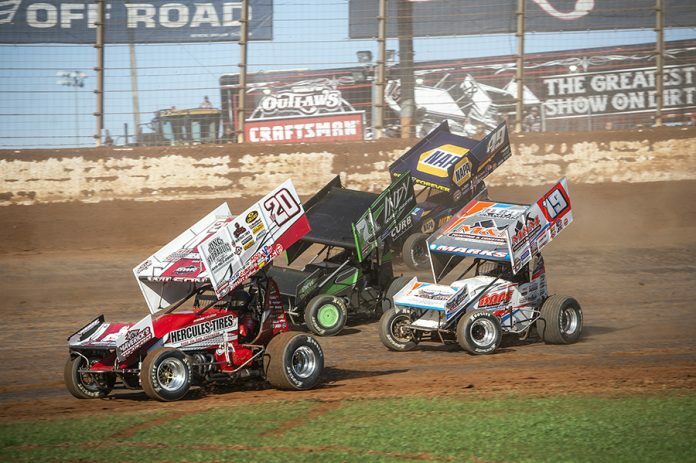 Along with the City of Nashville and the World of Outlaws, Brewco Marketing Group and Motorsports Strategy Group are key partners in bringing the World of Outlaws to Nashville. 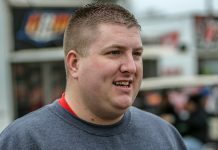 The proven track crew that delivers 12 consecutive nights of DIRTcar Nationals action in February at Volusia Speedway Park, breathtaking Super DIRT Week racing in October at Oswego Speedway, and championship-level moments at the World Finals in November at The Dirt Track at Charlotte, will be in charge of transforming Nashville’s paved quarter-mile track into a dirt venue. 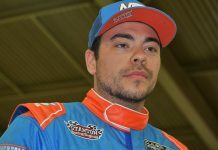 “Having dirt and the World of Outlaws in Nashville at the historic Fairgrounds Speedway is something we have been looking forward to, and we anticipate some heart-pounding racing from the stars and cars of The Greatest Show on Dirt,” added Rittenbery. 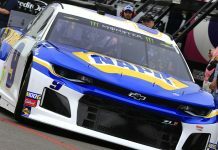 Included in bringing the Outlaws to Nashville will be improved fencing and raised walls to ensure the facility is in perfect shape for the Music City Outlaw Nationals. 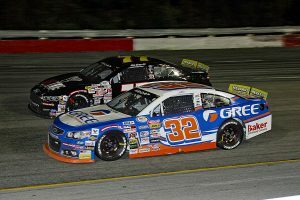 Thursday, May 30 Nashville Fairgrounds Speedway will be available for practice for teams wishing to dial in their setup around the quarter-mile bullring.